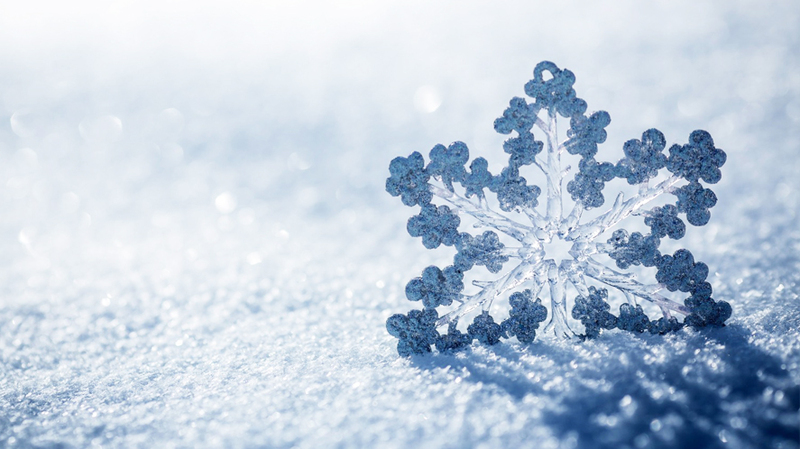 Let our stylists spread their love and passion for the latest cuts and colours this February. 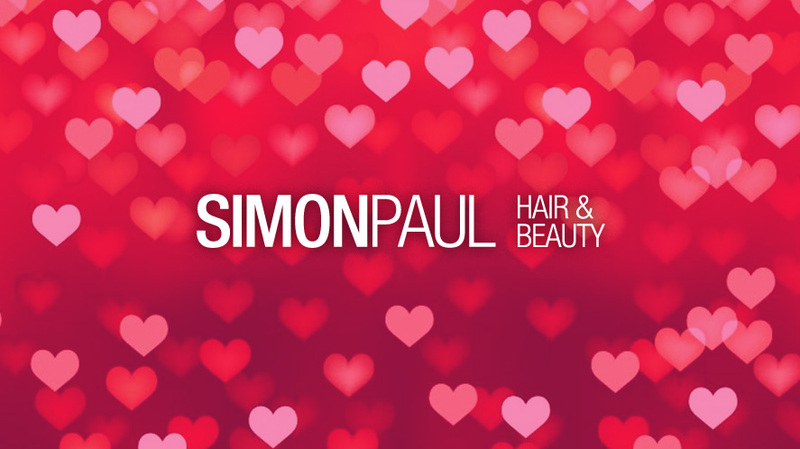 Look your most amazing this Valentine’s Day with a visit to Simon Paul Hair & Beauty. 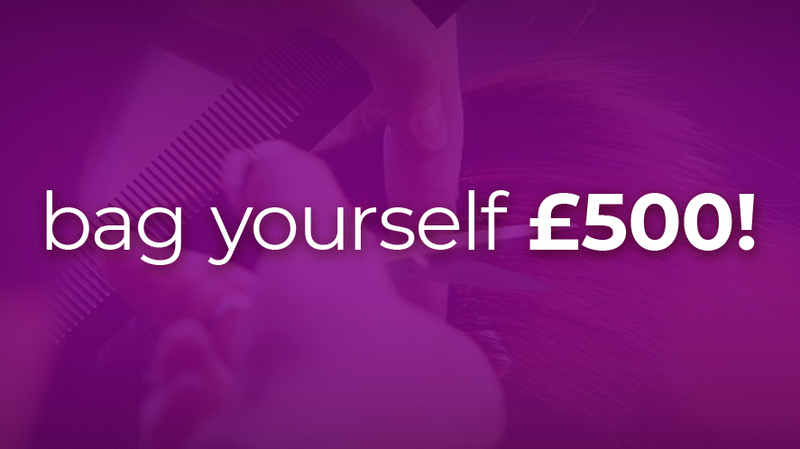 Our stylists are on hand to advise and create that glamorous look for you. 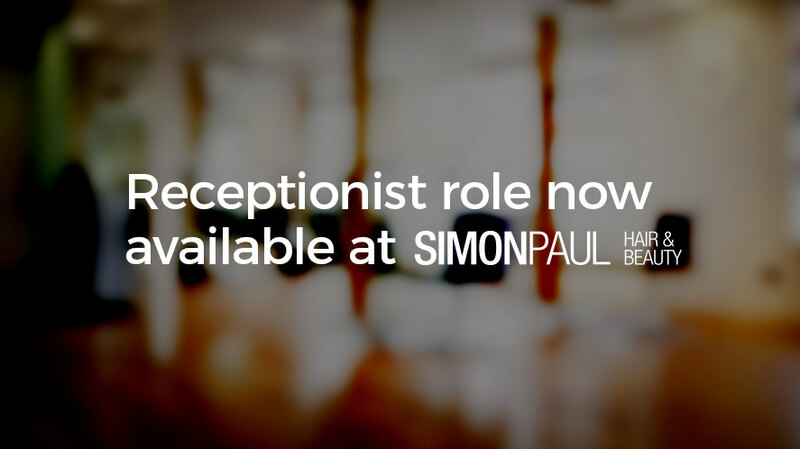 Speak to us today to secure your appointment, we look forward to seeing you in the salon.